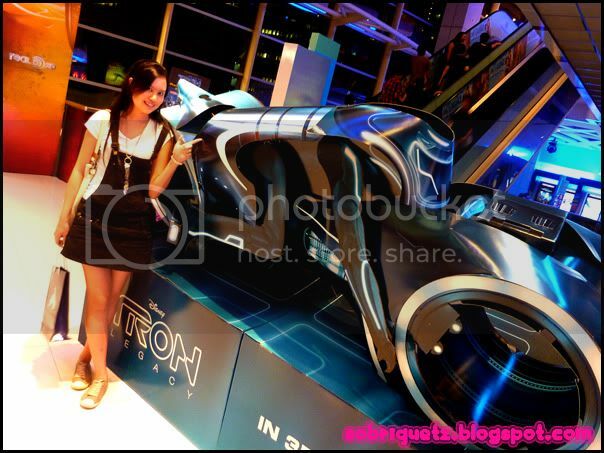 ...finding colours, love and you ♥ `: Tron: Legacy - Catch it in cinemas on 16 Dec 2010! 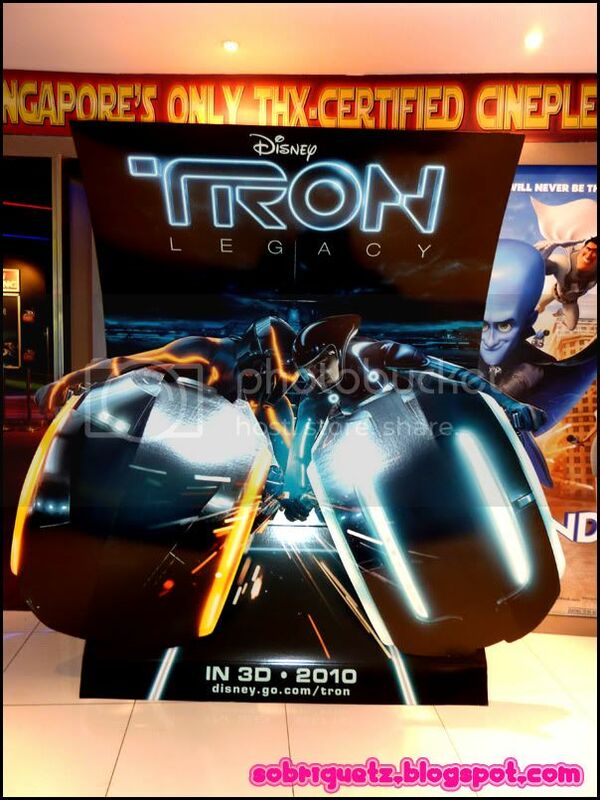 Tron: Legacy - Catch it in cinemas on 16 Dec 2010! 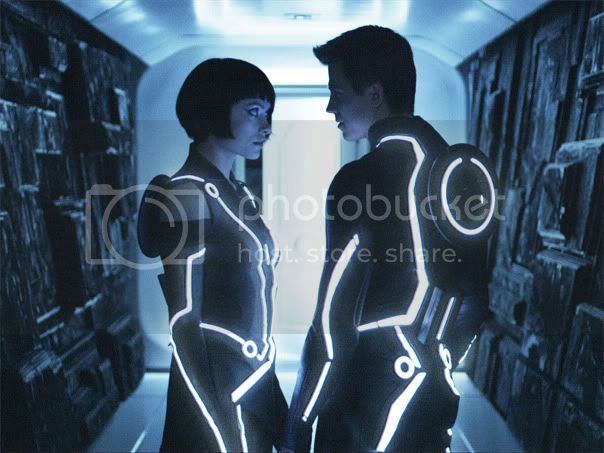 Tron:Legacy is actually a sequal to the original movie Tron, which I am quite sure none of us will know about (unless you are of a much higher age-group...) as that movie was out in 1982! 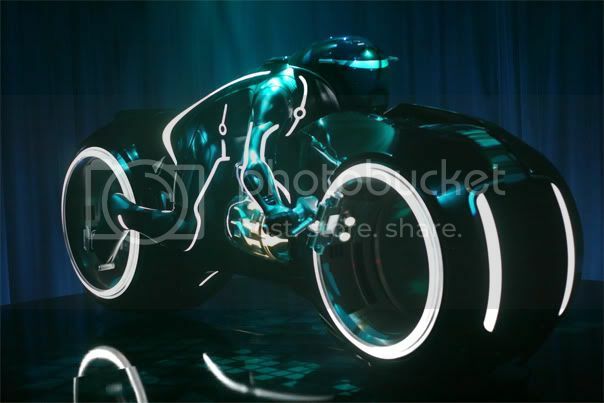 In the first movie, it was more about the creation of Tron and other video games, and how the villian stole the idea and made it his own - therefore becoming the CEO of ENCOM. But Kevin Flynn fought back and he because the new CEO. One day, Alan Bradley (the current CEO of ENCON) approach Sam and told him that he received a signal on his pager. The signal was sent out of his father's (Kevin's) old arcade. Sam decide to investigate and he finds himself pulled into the Tron world, where his father has been trapped for 20 years. There are evil forces in the world that Kevin created and together, Kevin, Sam and Quorra (Kevin's only friend in the Tron universe) embark on a journey in this digital universe created by Kevin. 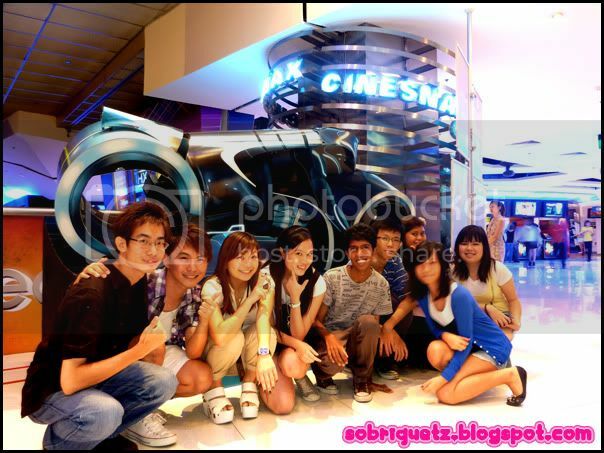 From the preview, there was amazing action and stunning visuals. 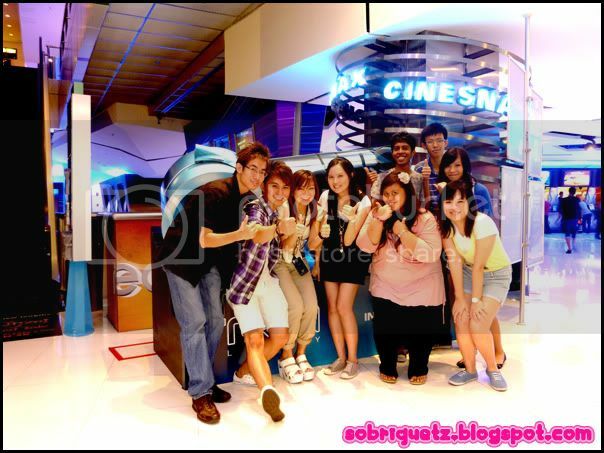 For some reason, the whole cinema seemed to resonate during the exciting parts! We caught one part which was the Disc Wars, where the 'warriors' fought against each other - the good (black with silver stripe) vs the bad (black with orange stripe). The villians operate on the Grid and cannot exceed the Grid, which allowed Quorra to save Sam and escape from the Disc Wars when they went off grid. of course there were fast cars and bikes as well and even a plane too - sci fi styled. The effects when the car zoom past was like... wow! and what's a movie without.... women right? Well, they are confirm going to fall in love, right? 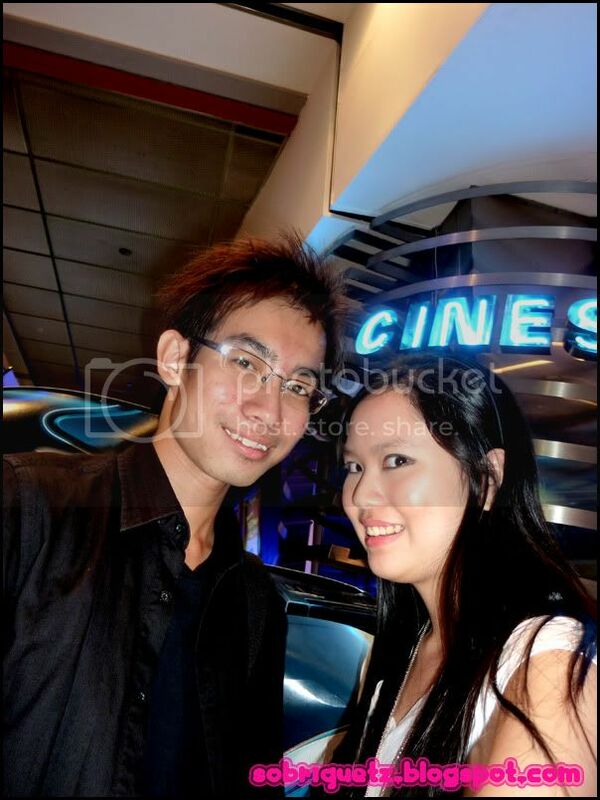 This movie kind of reminds me of Avatar, you know, going into a different world. Only difference is that they remain in their human form - erm, with discs. 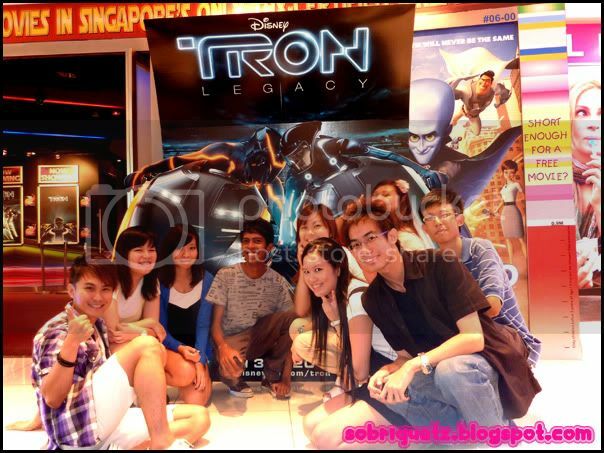 Go catch Tron:Legacy in cinemas on 16 December 2010! Sadly, I will not be able to catch it (unless it has a preview at least one week earlier) because I will be overseas from 8 December onwards!